Los Arango is considered as the ultimate expression of art in producing tequila.Many years ago during the Mexican Revolution Doroteo Arango, (known as Pancho Villa) was famous for being a defender of the Mexican people. He was the leader of the northern forces and a revolutionary hero fighting for the liberty of the Mexican country. One day an agave field worker was very grateful to Doroteo Arango for helping to liberate his town from local aggressors, so in honour of his dedication the local tequilero master created an authentic tequila with his artisanal recipe and handmade bottle. Doroteo was so impressed with the crafted gift that he asked the master distiller to put his family name on to the bottle. 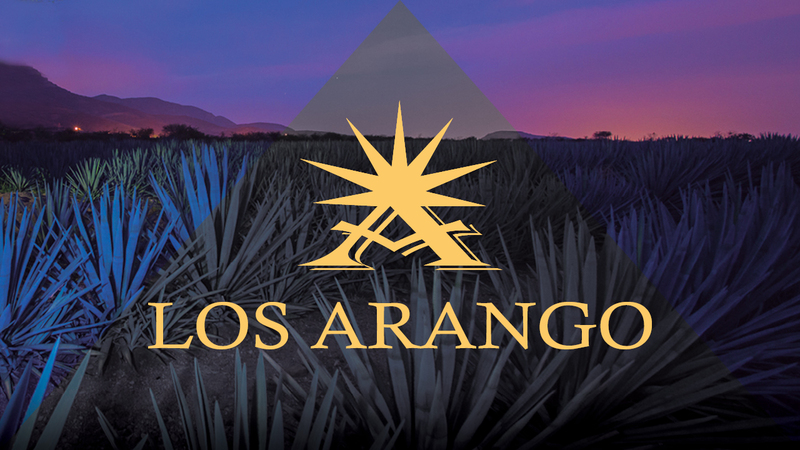 To this day, Los Arango tequila is made using only blue agave and with a maturity of at least 8 years. 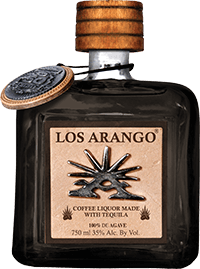 Los Arango Distillery believes that a product that takes more than 99,000 hours to be produced should be enjoyed slowly over at least half an hour whilst exploring the flavours, aromas and the history of the tequila. 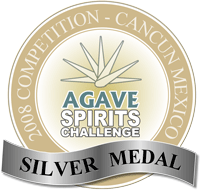 The secret of this premium 100% blue agave tequila is in its production and bottling by hand. 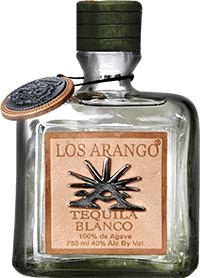 What makes Los Arango Tequila different from other tequila brands is their attention to detail, starting with handpicked agaves, specially designed yeast to increase flavour, Charente distillation method (the only distillery in the industry to use this method) and specially constructed barrels from 3 different woods. 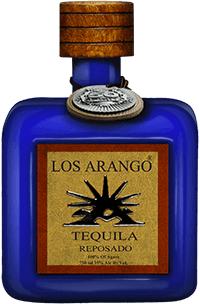 Los Arango tequilas embrace robust and delicious flavors to ignite your senses. 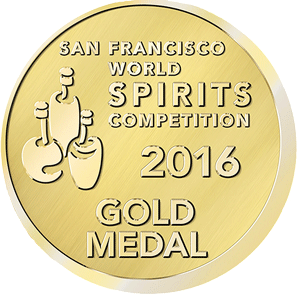 Aroma Rich: toasted agave aromas with fresh green herbs. Appearance: Clear, light pale yellow. Aroma: White pepper cooked agave & caramel with fresh lemon notes. Palate: Silky & elegant. Pepper, sweet cooked agave & honey notes. Slightly salty. Aroma: Intense aromas of roasted coffee mixed with hints of caramel. Light agave aroma with a smoky finish. Palate: Strong coffee flavour with light notes of agave. 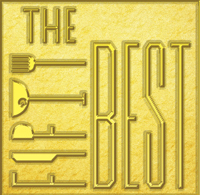 Creamy, sweet & lasting flavour. Full bodied. Aroma: Sweet, creamy vanilla with caramel and roasted nut aromas. 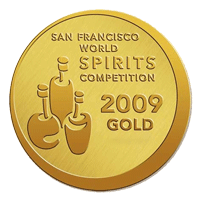 Palate: A smooth medium-bodied palate with dark caramel fudge, roasted nuts, brown spices and suede flavours.